Currently, there are over one hundred of seals. They have same function which is to seal goods and equipment. And only different way is their sealing way. If not correct, seals can not be used completely and then can not effectively seal goods or equipment. The most common types are cable seal, plastic seal, bolt seal, meter seal, etc. taking cable seal as an example, it is commonly used at tanks, well mouth and valves. At using, it needs to choose the right place, penetrate wire to the goods and equipment and then through the lock hole. Double check is needed after sealing. Need to pay attention to same problems when using bolt seals. The operation seems simple, but it needs exact correct operation. 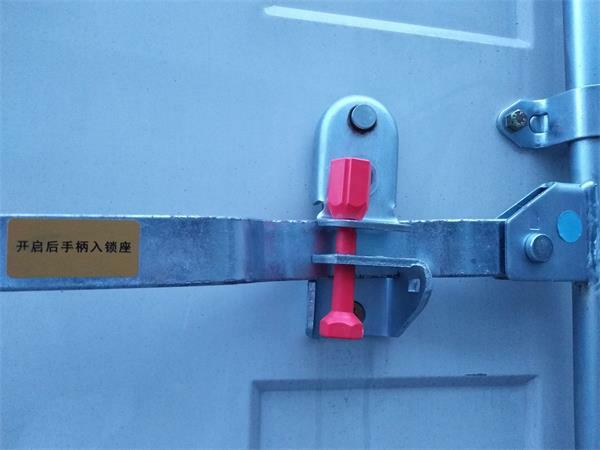 Pay attention to if it is locked or not after sealing container. If not locked just put bolt seal on door, the seal will easily drop off during transportation. So it seems the most important thing is to check after sealing rather than sealing method. Simple operation makes people easily ignore the importance of check and with careful inspection is the most security sealing method.